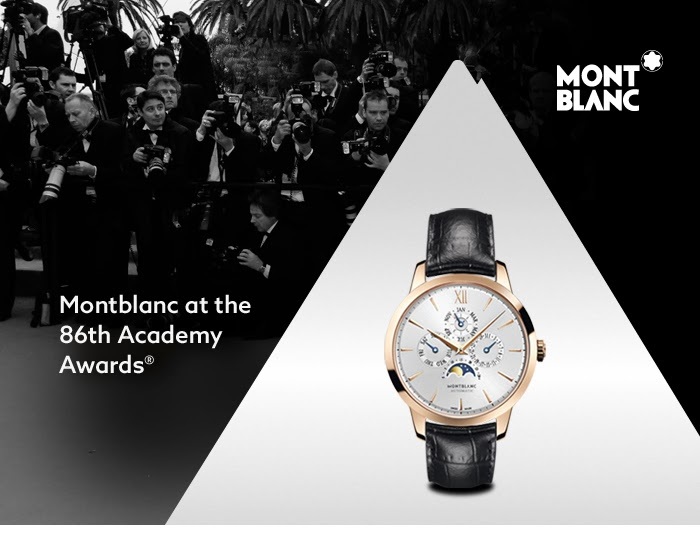 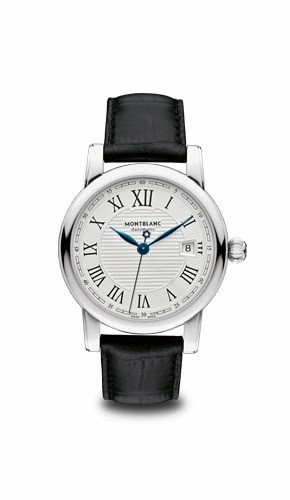 Montblanc announced that Oscar® winner in the category Best Motion Picture of the Year, Steve McQueen for “12 Years a Slave”, wore a Montblanc Nicolas Rieussec Open Home Time timepiece and Montblanc cufflinks for his appearance at the 86th Academy Awards® in Los Angeles, March 2, 2014. 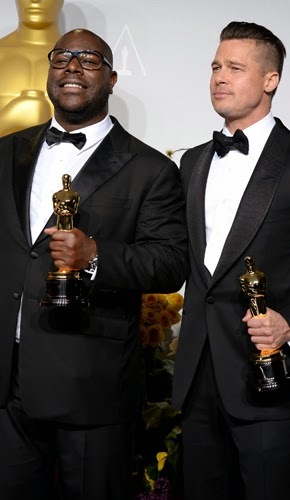 Oscar® nominee for the Best Actor in a Leading Role in the same film, Chiwetel Ejiofor wore a Montblanc Star Roman Date Automatic timepiece and Montblanc cufflinks. 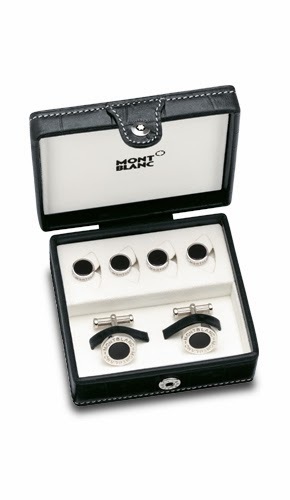 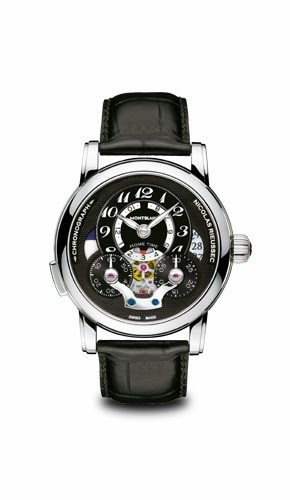 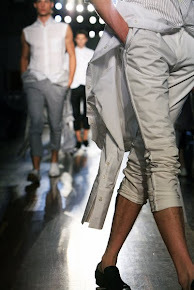 And Actor and Oscar® presenter Channing Tatum wore these Montblanc cufflinks and studs set.